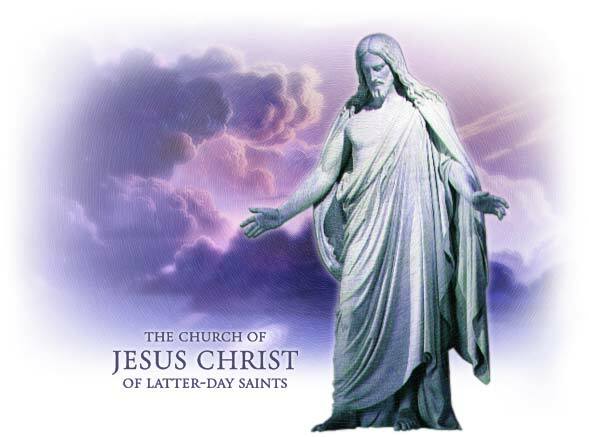 Church of Jesus Christ of Latter-day Saints (Mormons). re-bap 8 Aug 1869 51 William Christmas Spanish Fork, Utah William Jex ? ? re-bap 28 Jun 1870 42 Elizabeth Roach Christmas Spanish Fork, Utah William Roach ? ? Jun 1870 18 Elizabeth Christmas ? ? ? ? 21 Jun 1870 14 Jemima Christmas ? ? ? ? 28 Jun 1870 11 Mary Ann Christmas ? ? ? ? 28 May 1850 40 Elias Jones Wales ? ? ? 28 May 1850 32 Mary Williams Jones Wales ? ? ? Jan 1855 36 Hannah Williams ? ? ? ? 1853 12 John Jones ? ? ? ? Jan 1858 14 Llewellyn Jones ? ? ? ? 1857 11 Ann Jones ? ? ? ? 20 Sep 1863 12 Ruth Jones ? ? ? ? 12 Aug 1850 61 John Roach Llanelly, Wales Thomas Roach ? ? 12 Aug 1847 28 Ann Roach ? ? ? ? 19 Apr 1847 25 Walter Roach ? ? ? ? 31 Jan 1849 27 Thomas Roach ? ? ? ? 20 Sep 1852 19 William Roach ? ? ? ? William Christmas had been a devout minister in Wales before converting. Elias Jones was joint owner and leaser of a coal mine called the "Saint's Pit"
because he preferred to hire the Saints. His foreman was Brother Elias Lewis.